Insurers in the UK are generally well-prepared for Brexit, according to a new report by ratings agency AM Best. The terms of the United Kingdom’s withdrawal from the European Union are still uncertain following the defeat in Parliament of the deal agreed upon by the EU and UK Prime Minister Theresa May. If the EU grants an extension, Brexit will be delayed beyond March 29. The Parliament also voted to reject a “no deal” Brexit under any circumstances. The insurance industry is frustrated that a deal has not been reached, but insurers are generally well-prepared regardless of when or under what terms the UK leaves the EU, AM Best said. 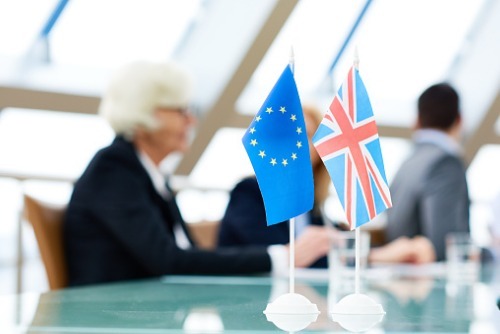 When Britain withdraws from the EU, UK-domiciled insurers will no longer be able to issue insurance contracts in the European Economic Area (EEA). If the UK and the EU don’t reach a trade deal encompassing financial services, it’s possible that UK insurers won’t be able to settle and pay claims on existing insurance contracts in the EEA, according to AM Best. However, some EU countries have moved to mitigate these effects, AM Best said.